Beautiful wooded setting for this superb tastefully renovated Luberon property offering character and 21 hectares 9 of which are vines. Main house: 333 m2 of living space composed of a kitchen, living room with fireplace, dining room, library on the ground floor and 6 bedrooms on the first floor. The orangery offering 102 m2 of living space could make an ideal independent guest house. 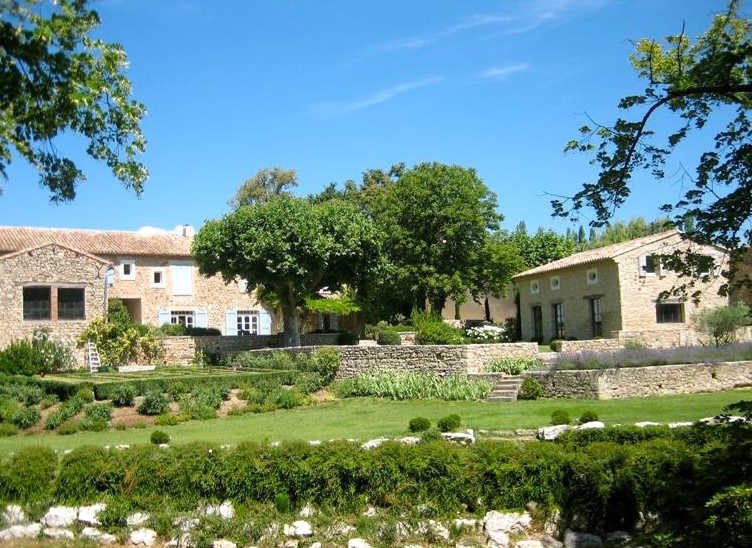 Caretaker’s lodge: 31 m2 – Approximate habitable surface: 466 m2 – Swimming pool 15 x 4.5m – Oil fired central heating – Provence canal water – Outbuildings.